Excellent mysterious mood and nice details. V.
Wow, this is beautiful. It has an air of mystery to it. 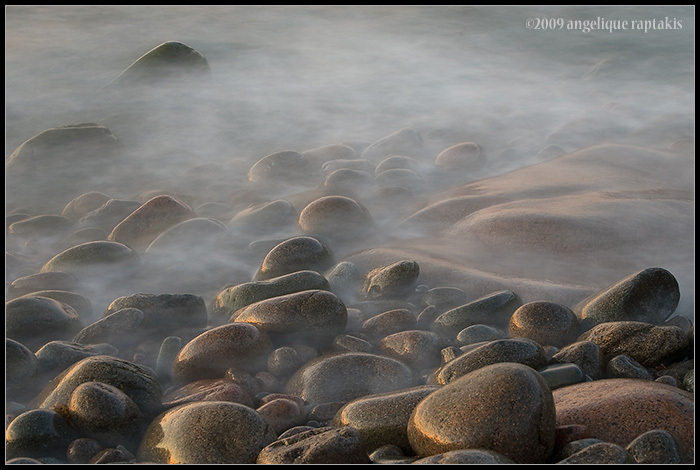 Beautiful light emphasising the stones, and a wonderful misty effect. Very well done. Voted.